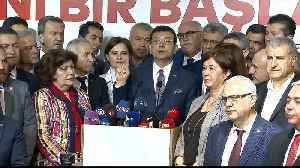 The Turkish president's party is calling for a recount after an opposition candidate claimed victory in local elections held last week. 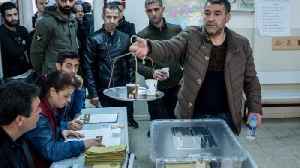 Turkish President Recep Tayyip Erdogan's ruling party suffered a major upset on Monday after local election results showed it lost the capital Ankara and Istanbul after a decade and half in power. 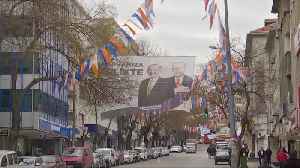 ▶ Videos for "Turkish President"
Polls suggest Turkish President Erdogan could be defeated in Ankara, the city from which he has ruled with an increasingly iron grip since 2003, in this weekend&apos;s local elections. 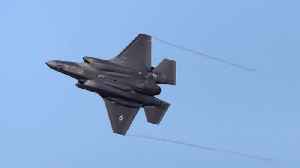 As David..
​​Some of those consequences would include withholding deliveries of the F-35 jet and the Patriot missile defense system to Turkey. 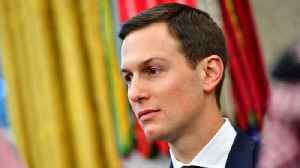 The New York Times reports U.S. President Donald Trump ordered his chief of staff to grant his son-in-law and adviser Jared Kushner a top-secret security clearance. 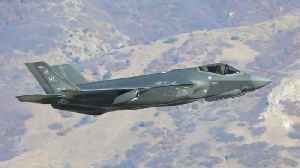 Justin Solomon reports. 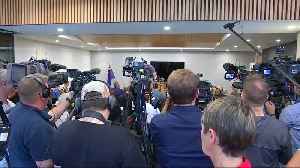 Bill Shorten has criticised Turkish President Recep Tayyip Erdogan for replaying the Christchurch mosque massacre footage at another election rally. 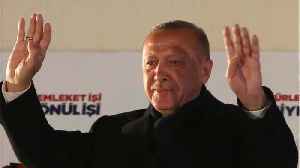 Turkish President Tayyip Erdogan has shown footage of last week's New Zealand mosque shootings at another election rally despite calls for him to stop. 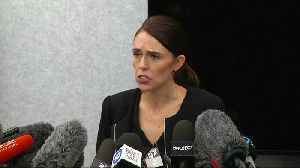 Turkish President Tayyip Erdogan has praised New Zealanders and their prime minister for their sensitivity and determination after the mosque terror attacks. 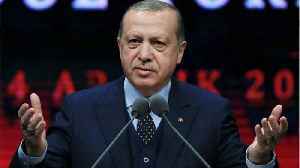 While I don't condone everything the Turkish President Erdogan said, it isn't surprising he feels strongly about the massacre in New Zealand. 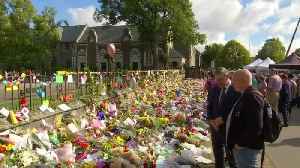 Australia is deciding its next steps after comments by Turkish President Recep Tayyip Erdogan about the Christchurch mosque attacks opened up a diplomatic rift. 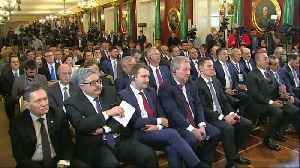 New Zealand Foreign Minister Winston Peters will meet with Turkey's president to set the "record straight" over his comments following the mosque shootings. 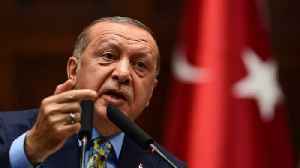 Australians with tours of Gallipoli booked around Anzac Day don't appear at risk of them being cancelled, despite testy remarks from the Turkish president. 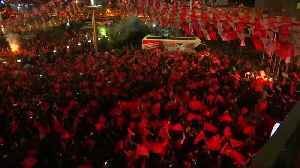 What kind of friend is Turkey's Erdogan if he fuels tensions to win a local election? 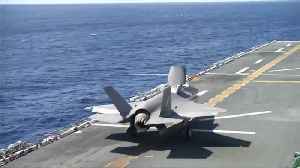 The pre-Anzac Day dilemma Scott Morrison faces in responding to the Turkish President's insults sums up the broader challenges the West has in dealing with its increasingly authoritarian ally. 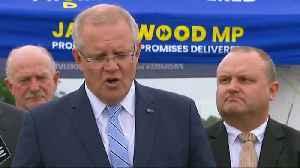 Turkey's ambassador is meeting Scott Morrison after the Turkish president warned anti-Muslim Australians who visit his country will return home in coffins. 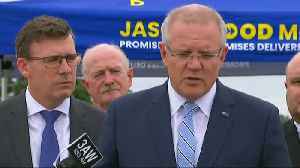 Prime Minister Scott Morrison has denounced comments made by Turkey's president that link ANZAC history with the Christchurch shooting. 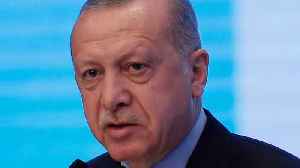 Turkish President Recep Tayyip Erdogan on Tuesday again showed excerpts of a video taken by the attacker who killed 50 people in mosques in New Zealand.